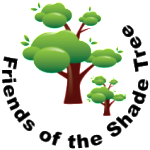 Planted in 2009 as one of 15 trees to establish the Dumont Shade Tree Arboretum. A Large Tree, it will grow well over 50′ at maturity. Zelkova, Zelkova serrata, is a classic vase shape tree spreading up and outward elegantly. 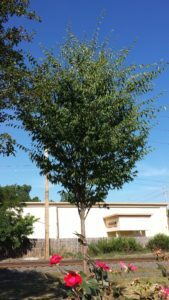 A native of eastern Asia from China to Japan and south to Korea, this traditional shade tree is fast becoming a well loved American import. Deep, dense shade will cool off at least 15 degrees in it’s shade in the hot summer. As a lawn tree or as a street tree, it puts up with road salt in the winter and drought in the summer… all while providing a home for birds! Look for our Zelkova north of the Gazebo. Can you see a bird’s nest this year? 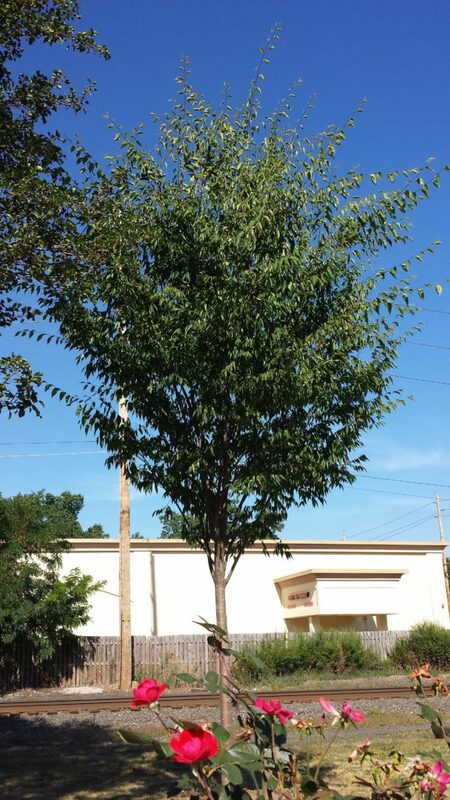 The Dumont Shade Tree Commission has approved the Zelkova (L) Tree for the Adopt-A-Tree Program, but not under utility wires! To Apply for an Adopt-A-Tree, contact Borough Hall, or Click Here.